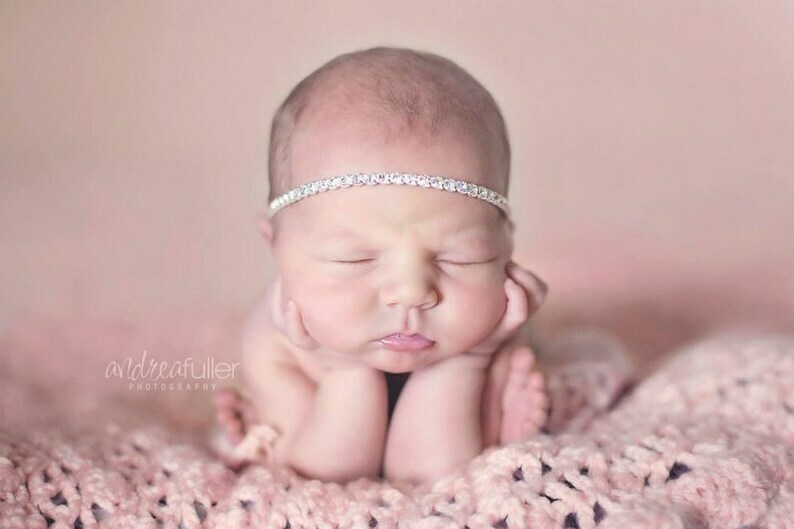 Crystal Rhinestone Tieback Headband. 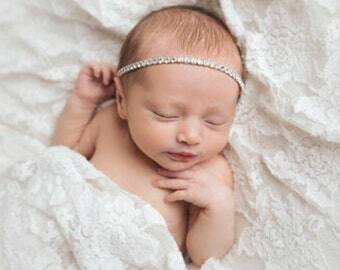 This style is made with rhinestone trim, attached to white elastic or white ribbon - perfect for ages newborn through adult. 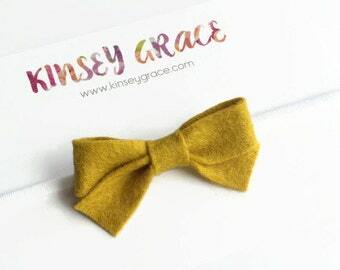 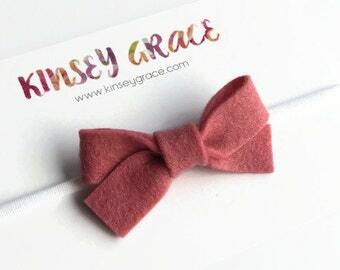 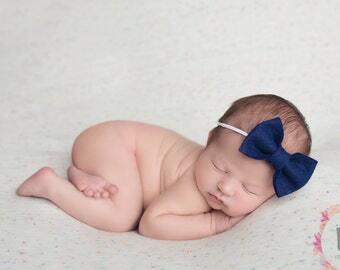 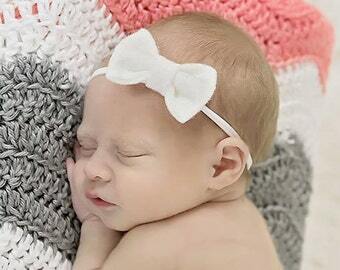 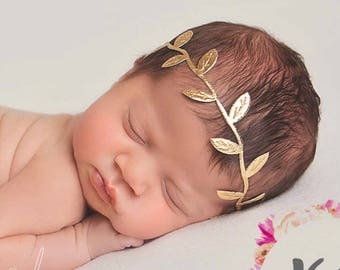 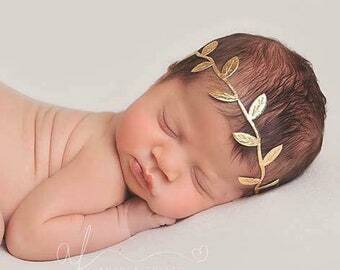 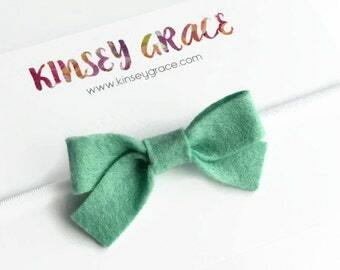 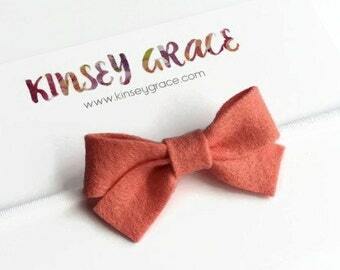 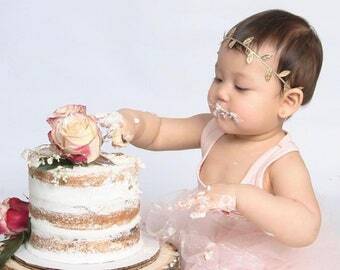 Simple but sweet for as a newborn photo prop, flower girl headband or every day wear! 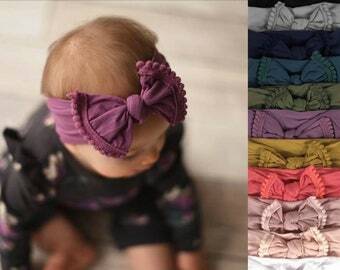 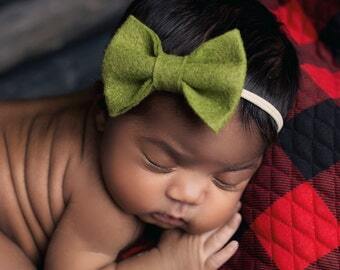 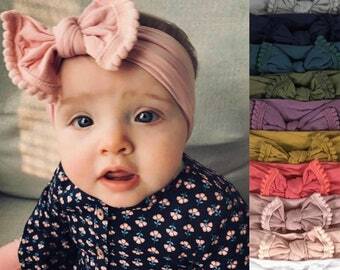 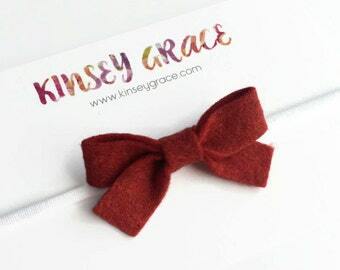 These adorable headbands are perfect to dress up any outfit and made to fit all ages!